If you are looking to purchase or sell a vehicle in Cambodia, but are feeling overwhelmed, CNM Motors is just what you need! 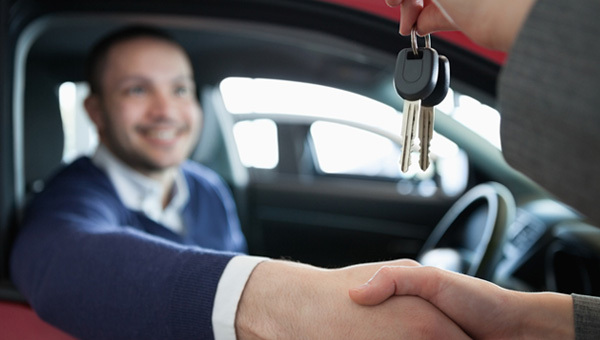 We offer many other door-to-door services, including vehicle inspections, change of car ownership, car rentals, combined with expert knowledge and advice on local car sales. Don't speak Khmer? No problem! 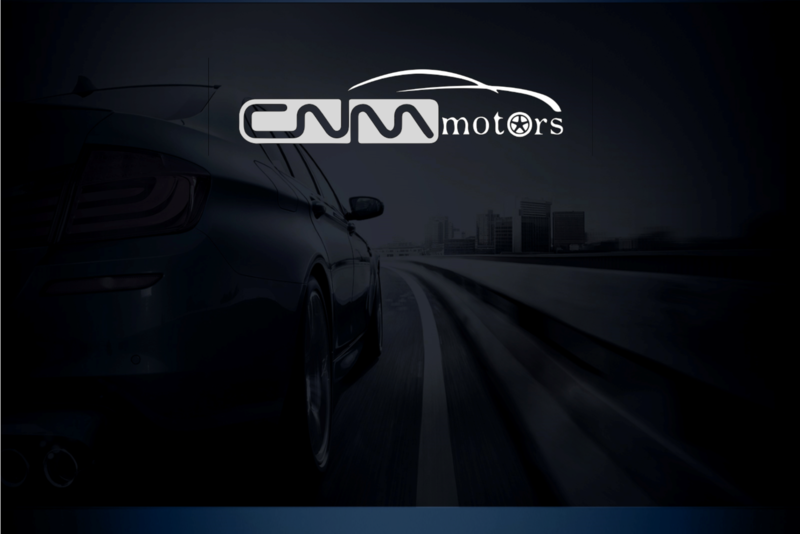 CNM Motors is a bilingual provider that will ensure that you feel comfortable and informed every step of the way. CNM Motors works alongside one of the leading mechanics in Phnom Penh to make sure your vehicle gets the highest degree of consistent care, whether it's an unplanned repair or a routine servicing. CNM Motors is an expat family-run automotive consultant company for expats -- you won't find anything else like us in the city! Finding it hard to sell a car, and want help? 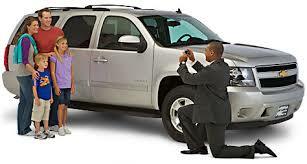 CNM Motors deals with all the necessaries to sell your vehicle. We not only help with advertising, but we will personally meet and greet buyers on your behalf. CNM Motors staff will give you a door-to-door service, and take your car to complete the change of ownership on your behalf. Original or current owner is not require to attend.